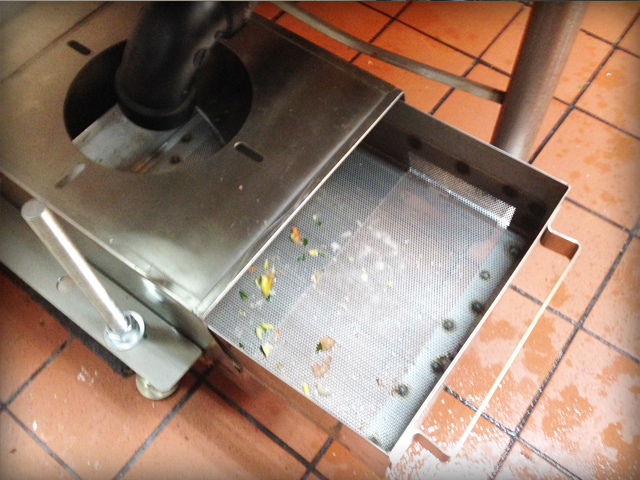 Drain-Net is the leader in developing customized strainer products for foodservice facilities and restaurants. We can take our current products and modify them to meet your needs or we can start from scratch and engineer a fully customized solution. Solid food waste is a common source for plumbing problems and drain line backups. These flat strainers (also called garbage disposal replacement units) keep the food debris out of your drain lines so that your facility operates smoothly.